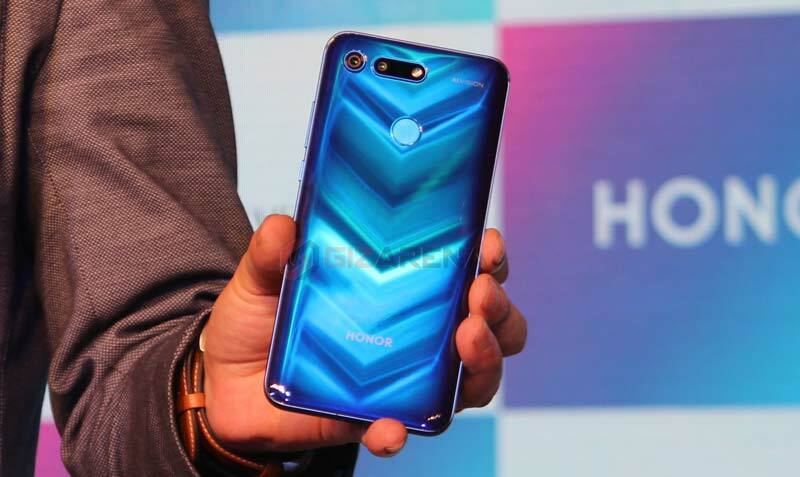 Honor had recently announced its flagship Honor View20 at a price tag of ₹37,999 for the 6GB/128GB variant and ₹45,999 for the high-end 6GB/128GB variant. Apart from the world’s first Eight hardware technologies, this device also comes with various software features to enhance the user experience. Follow this article to know the best features of Honor View20. 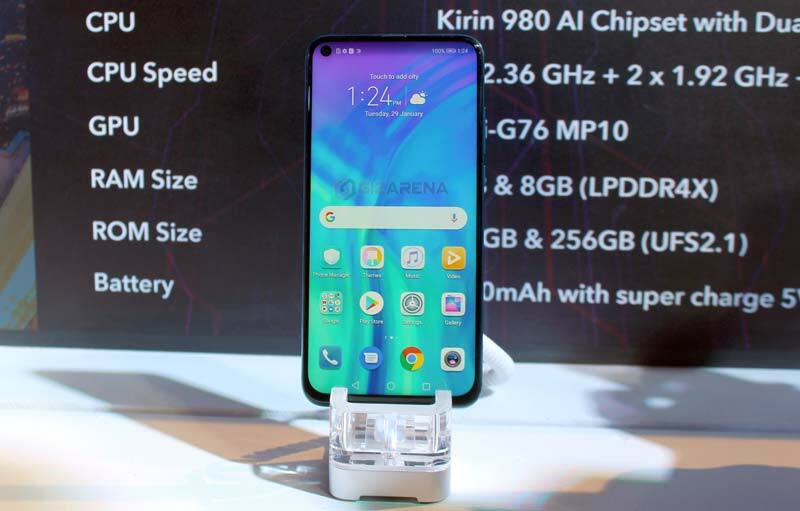 The Honor View20 is fuelled by Huawei’s in-house octa-core Kirin 980 AI processor which is the world’s first 7nm mobile AI chipset along with world’s first dual NPU. When compared to 10nm chipset Kirin 980 improves the phone speed by 20%, power efficiency by 40% and AI processing by 120%. For better Graphics or Gaming, it also equipped with the world’s 1st Mali-G76 GPU with GPU Turbo 2.0 technology. Also, it uses NINE Cooling technology that prevents overheating and helps CPU run stable at higher frequencies. One of the Honor View20’s key highlight is the industry-first Sony-mode 48MP rear sensor that provides better details even when you zoomed in. The technology, coupled with the AI computing power and graphics processing power enabled by the dual-ISP and dual-NPU of Kirin 980 Processor will automatically perform multi-frame image processing for a high-definition image. It will also detect over 60 categories and 1500 scenarios in real time. To keep the device running throughout the day, Honor has provided the View20 with a massive 4,000mAh battery that supports 5V/4A charging. According to Honor, the SuperCharge technology used in the Honor View20 can provide you with the day’s power in just 30 minutes of charging. 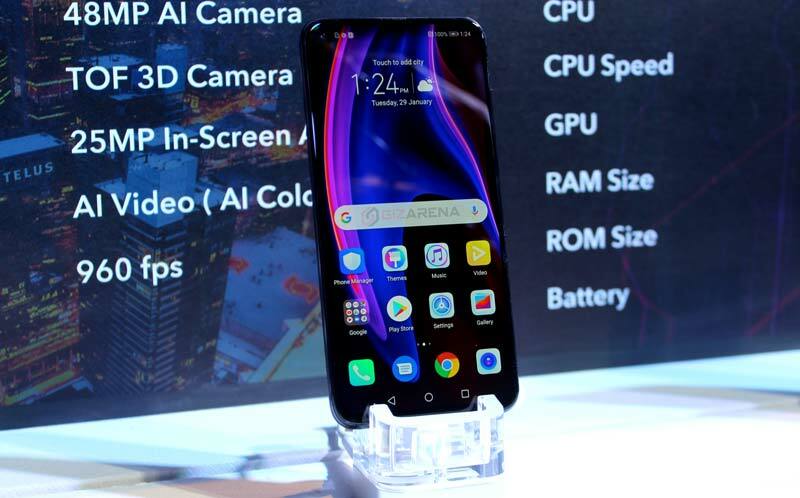 Honor’s All-view display has a world-first, in-screen front camera design, achieved by an extremely complex 18-layer technology stack that carefully embeds the 25MP high-resolution front camera in the top left of the display area. Honor View20 supports enhanced Face Unlock also equipped with a multi-function fingerprint scanner on the rear side. 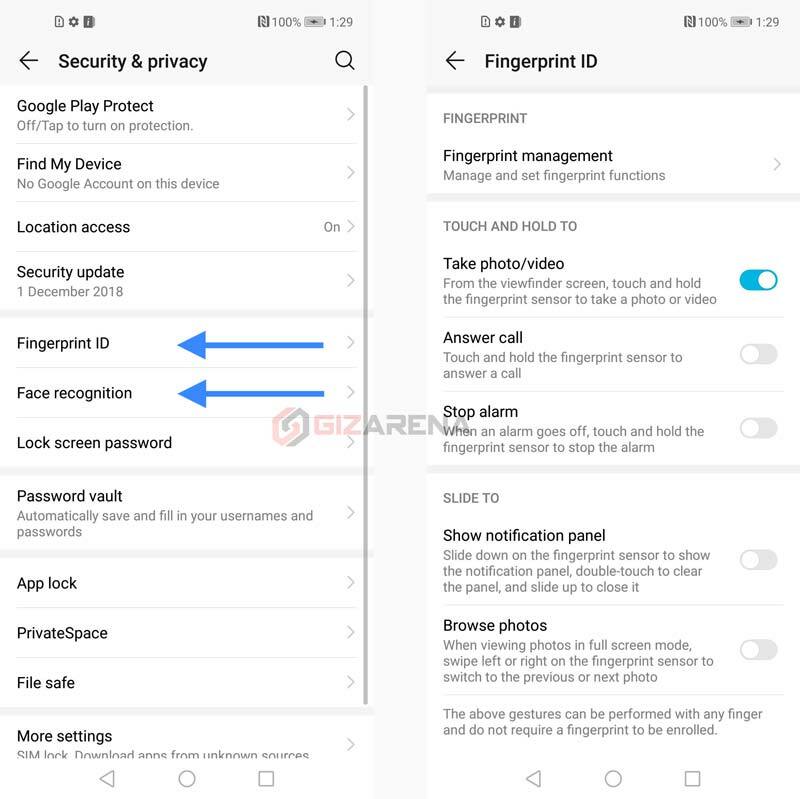 Apart from Locking/Unlocking the phone, you can also use the fingerprint scanner to Take a photo, Record a video, Answer a call, Browse photos etc. All this actions can be enabled or disabled using the Settings. To do so, Go to Settings ->Security & privacy -> Fingerprint ID. 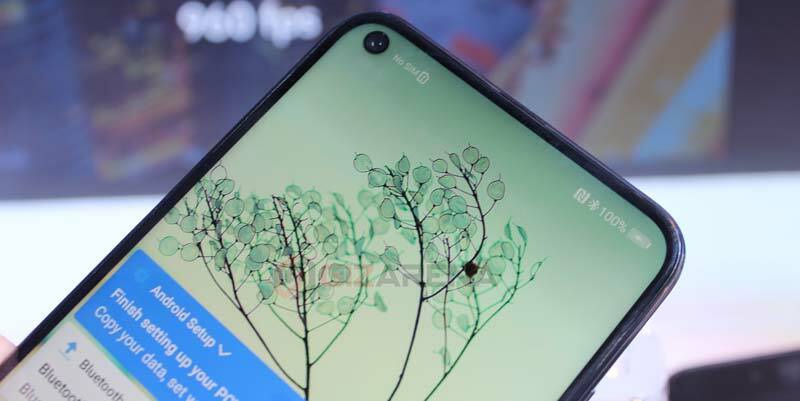 Just like other smartphones with a rectangular display notch, you can also hide the Notch or Camera cutout of Honor View20. Once, you select the Hide Notch option, it will darken the surround area of the Cutout. To do this, Go to Settings -> Display -> More display aettings -> Notch -> Select ‘Hide notch’. Check out this link for step by step instructions. 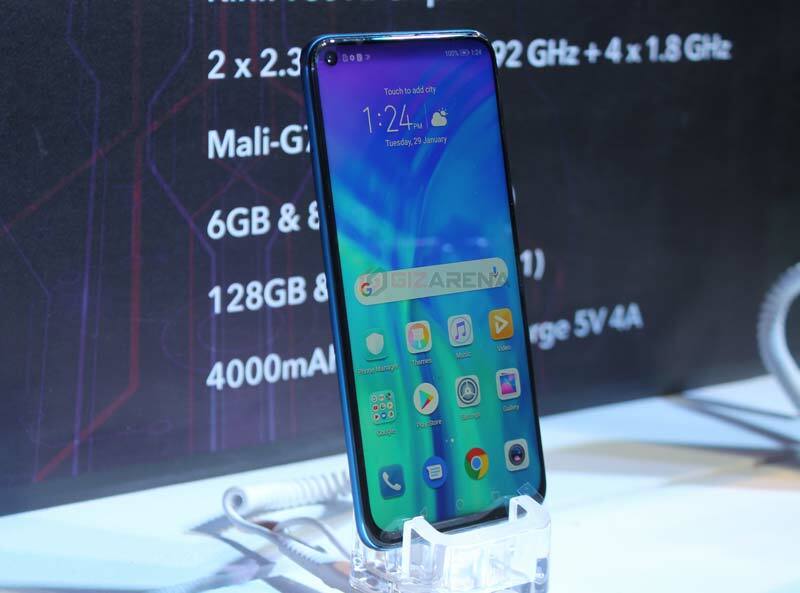 Honor View20 comes with Dual 4G SIM tray and also supports VoLTE on both slots so the you can make HD quality voice calls without swathing the SIM. Apart from this, View20 also supports Call Forwarding between SIM cards. It’s useful when SIM 1 is on call and call going to SIM 2 number can be forwarded to the SIM 1. 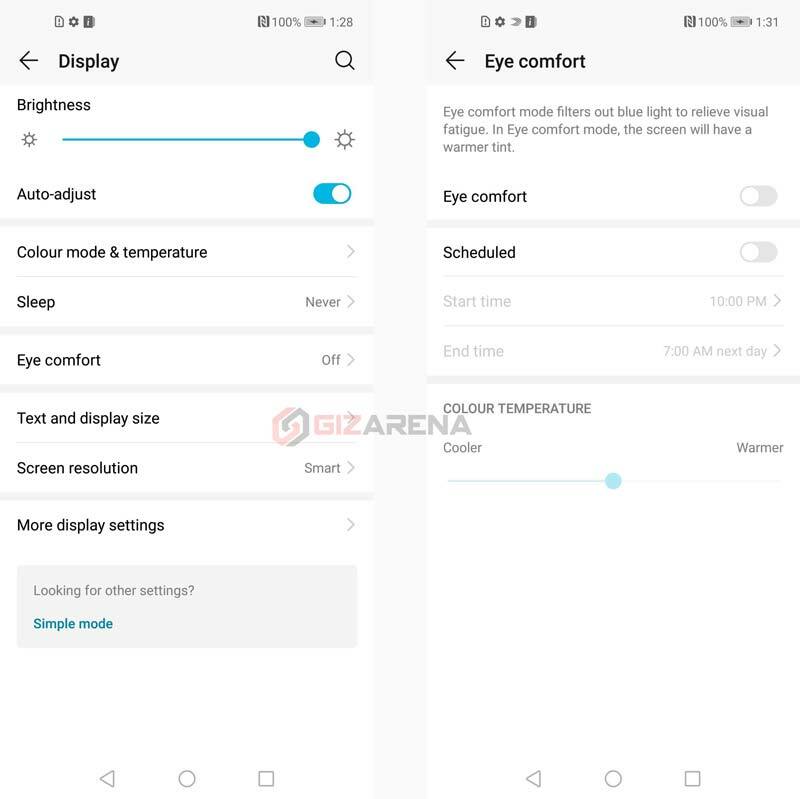 Similar to other Honor phones, Honor View20 also supports Eye Comfort mode that filters out the Blue light to prevent the eye fatigue. You can also change the color mode and the temperature based on your needs. The Honor View20 has two Home screen styles – Standard and Drawer. By default, it has Standard style wherein all the App ions are visible on the Home screen. In the Drawer style, all the apps are visible on the drawer and you can keep the important shortcuts on the home screen. To change the style Go to Settings -> Display -> Home screen style and switch to Drawer style. 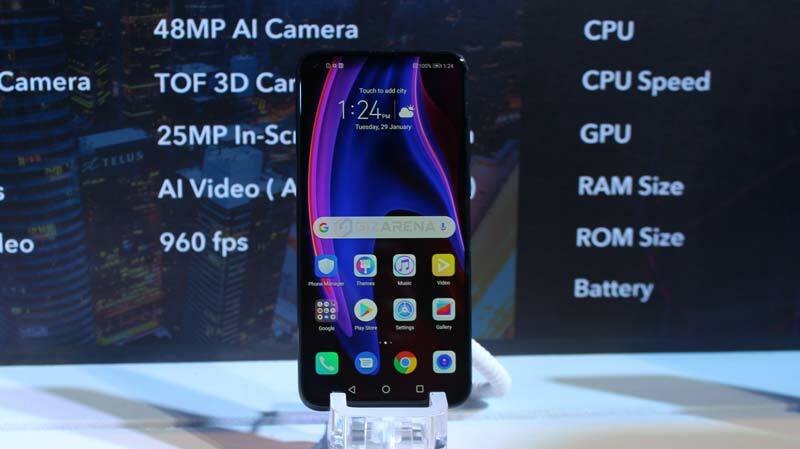 Honor View20 comes with a 6.4-inch FullHD+ All-view display with a resolution of 2310 x 1080 Pixels. But, you can change the display resolution to HD+ i.e. 1540 x 720 Pixels. 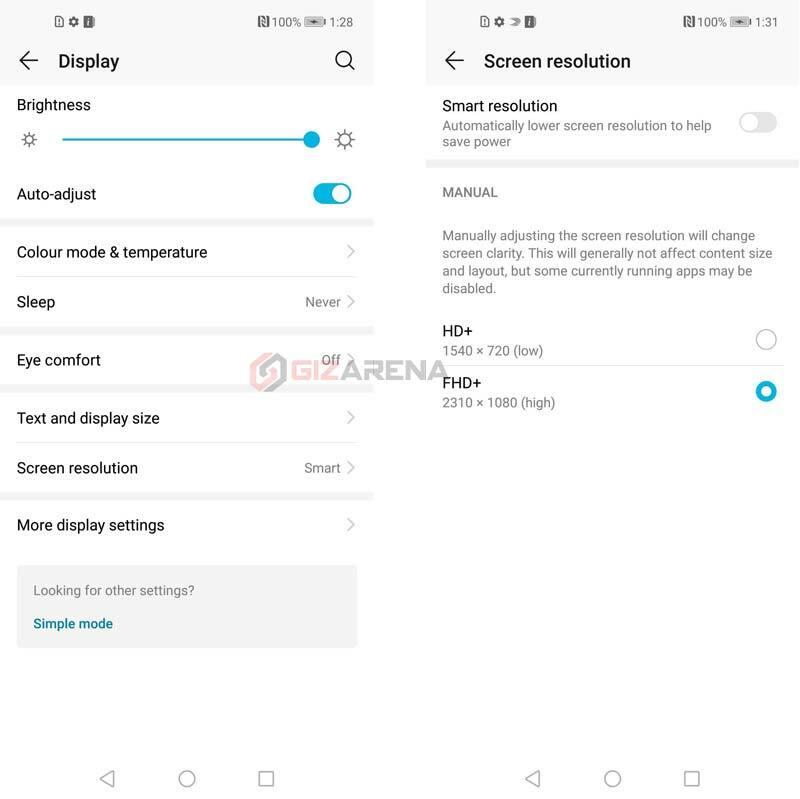 Apart from that, there is also an Option called Smart Resolution wherein the device automatically lower the Screen resolution using AI and saves the power. The View20 comes with three different Navigation styles – Gesture, Three-key Navigation and Navigation Dock. Gesture-based navigation allows you switch the apps or screen using simple gestures such as Swipe up etc. To change the System navigation – Go to Settings -> System -> System navigation. 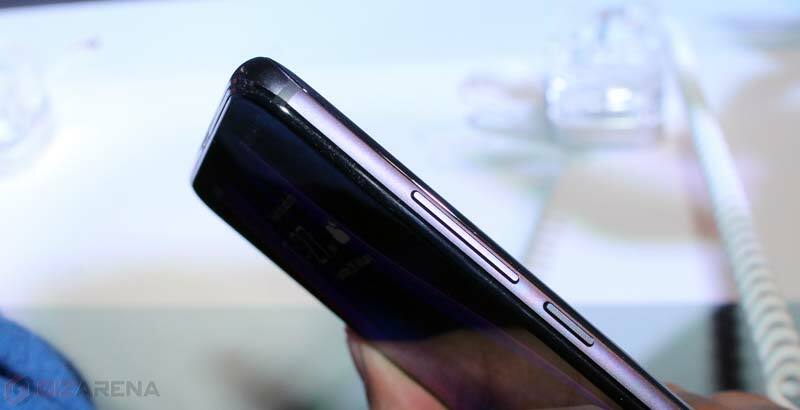 The Honor View20 comes with a small LED indicator which is placed inside the Speaker Grill. It’s so tiny that a bit hard to locate. Using the 3D TOF camera, you can even play the 3D gaming on the big screen without using any gaming console. Simply connect the phone to a large screen using a cable, then place your View20 with rear camera direction towards you to capture your body information. Thats it. There are two games on the Google Play Store – Fancy Skiing and Fancy Darts which are specially optimised for Honor View20’s motion controlled gaming. Huawei Beam lets you quickly share data between smartphones using NFC (Ex: Share a Webpage, Send a Contact etc.). Huawei Share allows you to quickly share files between two Huawei or Honor devices using the WiFi. Huawei Projection feature allows you to Project your smartphone to TVs or Projectors without using any driver or Apps. It will provide you with a desktop-like experience by connecting your device to a supported monitor using USB Type-C to HDMI cable. Plug your phone into an external monitor and you’ll instantly get a full-screen desktop experience, based on the Android operating system on your phone. Apart from the 5V/4A fast charging, the View20 also supports Reverse Charging allows you to charge other compatible devices such as Smartphones, Tablets, Bluetooth earphones etc. To turn on the Reverse charging in Honor View20, Go Settings-> Device connectivity -> USB -> Select Reverse charge. Once you connect the View20 to another compatible device using the appropriate cable, View20 will supply the power to the connected device. Same as Honor Play, the Honor View20 also supports HiTouch camera feature that recognises the objects around you by simply pointing the camera at it. With the help of Amazon Assistant, the software will recognize the object and shows you the same or almost similar products available on the Amazon.in website. To enable this feature Go to Settings -> Smart assistance -> enable HiTouch. App lock allows you to lock the apps such as WhatsApp, Facebook etc. so that no one will have access to the locked app except you. You’ll have to input the security code such as Pattern or Fingerprint before opening the app every time. Private Space is a very useful feature wherein you can create two different accounts such as Business or Personal. Using this feature you can keep your information private such as Documents, Photos, Videos, Email, Google Play account etc by creating the Private Space. Once you enable this feature, you’ll be asked to select the security method. You should use the fingerprint different from the one you use to unlock the device. Safe Box that allows you to lock the Audio, Photos, Videos, Documents etc. Similar most of the Huawei and Honor smartphones, the View20 also supports Motion Control that enables you to perform various actions using different motions. to turn on the motion control Go to Settings -> Smart assistant -> Turn on Motion control. Ulta Snapshot allows you to take quick snaps even when the screen is off. If you want to take the picture while the screen is off, double-press the volume down button and the camera app will open automatically. To enable this feature, Open the camera app -> Select settings -> Scroll down to bottom and enable Ultra Snapshot. 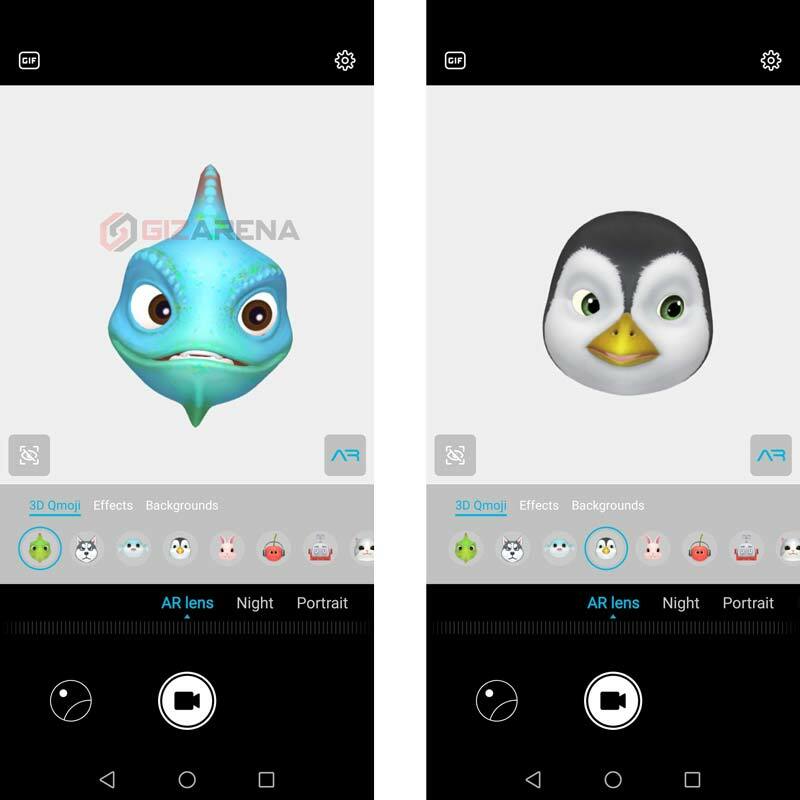 Using the 3D Qmoji feature of View20 you can create fun 3D emojis of yourself and share it with your friends & family. The emojis can be recoded at 720p resolution. Apar from this you can also add AR enabled backgrounds to your photos with stickers and famous monuments. 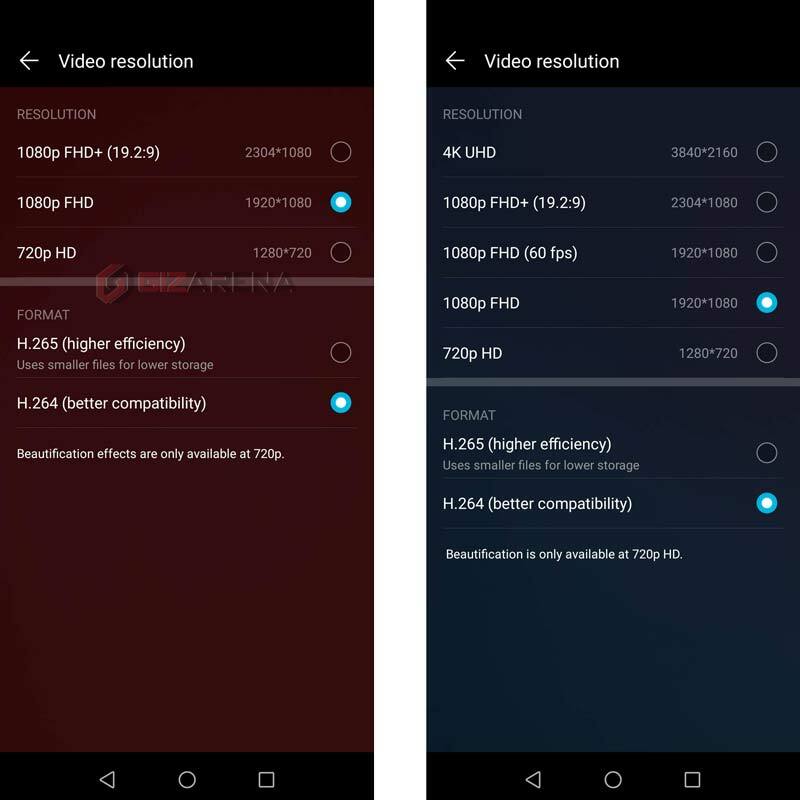 Honor View20 supports 4K video recoding on the rear camera as well as 1080p at 60 frames per second. You can even select the video formats based on your need. The H.265 uses smaller files for high efficiency wherein the H.264 has lower compression rate compared to H.254 for better compatibility. The Front camera supports 1080p and 720p video recording. Apart from the various camera mode such as Pro. Panorama, HDR Time-lapse, Stickers, Artist, Night etc., the View20 also supports Super Slow-motion video recording at 960 frames per second on the rear camera. One of the key features of Honor View20’s camera is the AIS Super Night Shot. In this mode the camera keeps the shutter open for longer period of time to let in more light, and optimizes the image using AI techniques. To activate the Night mode, Open the Camera app -> Scroll the camera modes and select Night. Once you tap on the shutter button, camera will take a few seconds to capture photo. You can also zoom the shot and even adjust the ISO and shutter speed. For better results use the Tripod. One of the most useful feature of Honor’s Magic UI 2.0 is App Twin also know as Dual apps. Using this feature you can use the same app with multiple accounts. For example, you can use WhatsApp with two different accounts or Facebook messenger with two different accounts at the same time. To enable Dual apps, Go to Settings -> Apps – App Twin. Enable the apps you want to use with multiple accounts. If you enable WhatsApp, a new New icon named WhatsApp 2 will be added to your home scree. Make a note that, only a few apps support App Twin feature. Developers have already started updating their apps with Full-screen display support. But, many apps are yet to receive the update. In such case you can make use of Honor View20’s inbuilt feature. Go to Settings -> Display settings -> More display settings -> Full screen display. In this section you’ll get the list of Apps which are yet optimised for full-screen display. Enable the apps you want to get the full-screen display support. The Honor View20 comes with built-in IR sensor that allows you control various home appliances such as TV, Air Conditioner, Set-top-box etc. To configure the Remote, Open the pre-installed Smart Remote app, tap on the + icon and select the type of the device. Now, select the Brand and point your phone towards the selected device. Follow the on-screen instruction to pair the remote. The most important thing when switching to a new smartphone is moving the data from old device to the new device. When it comes to Honor View20, you can easily transfer your Old Phone’s data to Honor View20 using the inbuilt Phone Clone feature. Using this, you can transfer your old phone Contacts, Calendar events, photos, Video etc. to your new phone within few minutes. One of the most interesting feature of Honor View20 is the AI Calorie counting. This feature uses the 3D TOF camera and measures measure food calories by volume. To enable this, Open the camera, touch the upper left icon and select Identify, point the camera at the food and get the Calorie data instantly on the screen. The View20 uses Dual-Frequency GPS for accurate GPS positioning especially in urban areas.This technology uses multiple bands to connect to the satellites resulting in the Higher location accuracy. Link Turbo uses AI & big data to analyze the user’s usage models & network conditions and switches seamlessly between Wi-Fi or 4G networks and boosts downloading speed by simultaneously adopting both networks. Thats it! 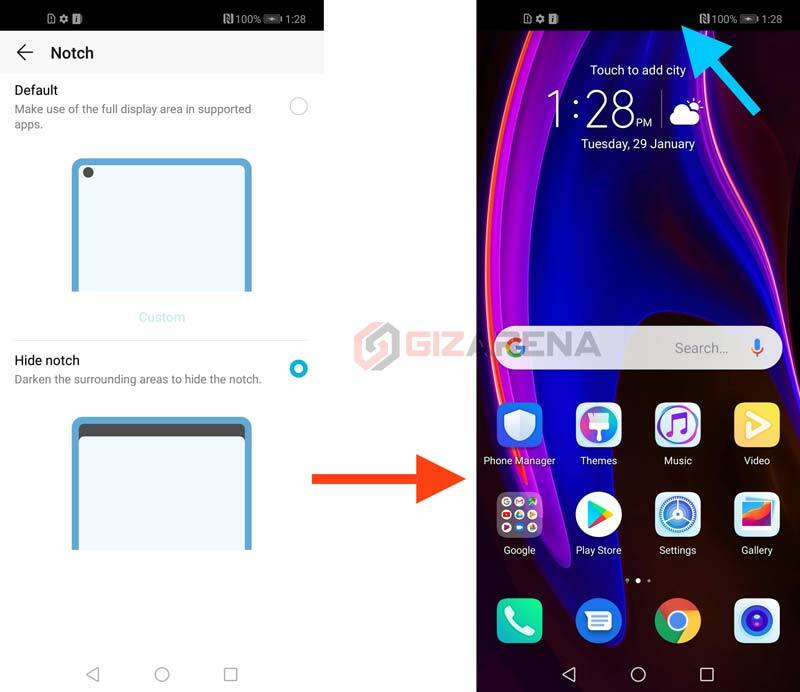 Apart from these above-mentioned features, the Honor View20 also comes with various other features that prevents the need of downloading the 3rd party apps from Google Play. 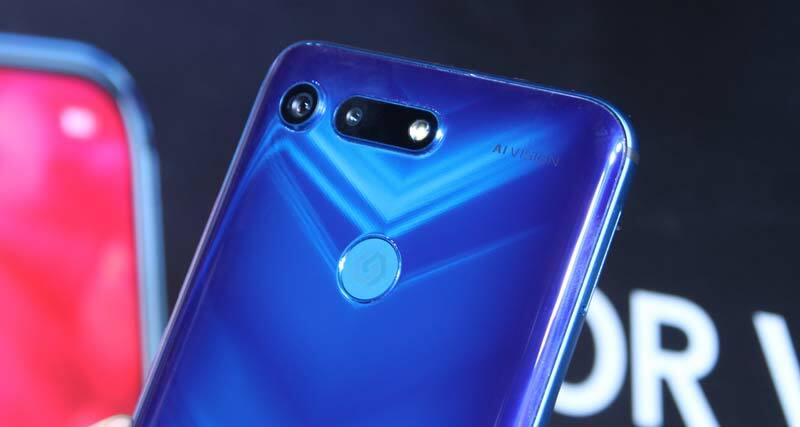 Whats your favourite feature of Honor View20? Do let us know in the comments. Follow us on Facebook and Twitter for the latest tech updates.